This audio clip provided by my housemate. You definitely want to listen to the entire clip to get the full effect. Enjoy. 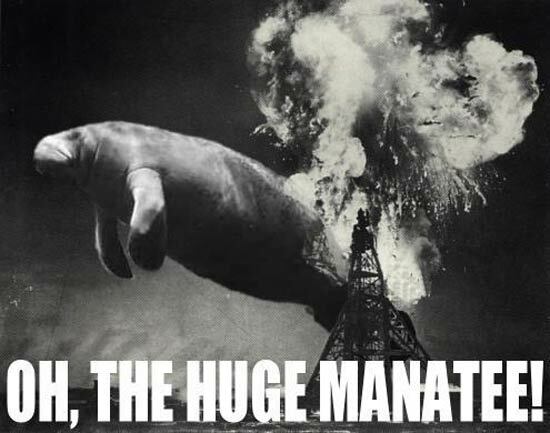 Original file courtesy of Save the Manatee.